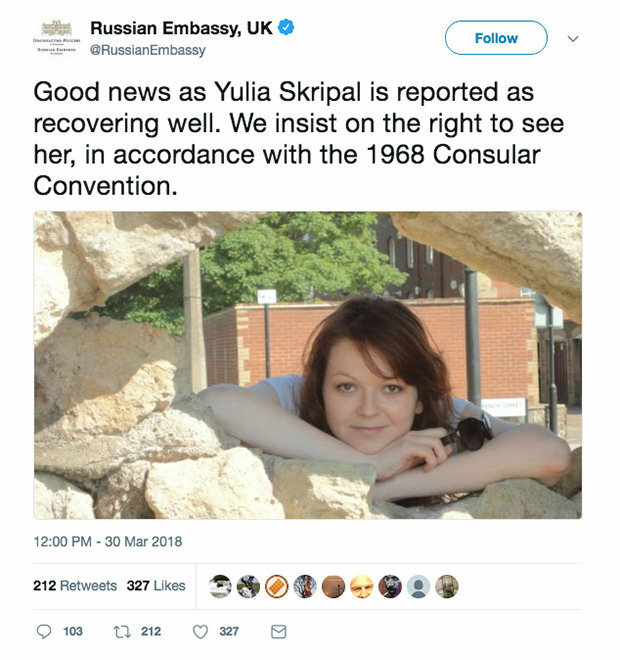 According to this report, on 4 March, former Russian military intelligence officer Sergei Skripal and his daughter Yulia were reported by the British government to have been poisoned by Russia—but with their failing to report that the only people having a motive to kill Sergei Skripal were those aligned with the “Deep State” as he was instrumental in fabricating the fake “Trump-Russia Dossier”, information about which he was ready to exchange with Moscow in return for his being allowed to return home. 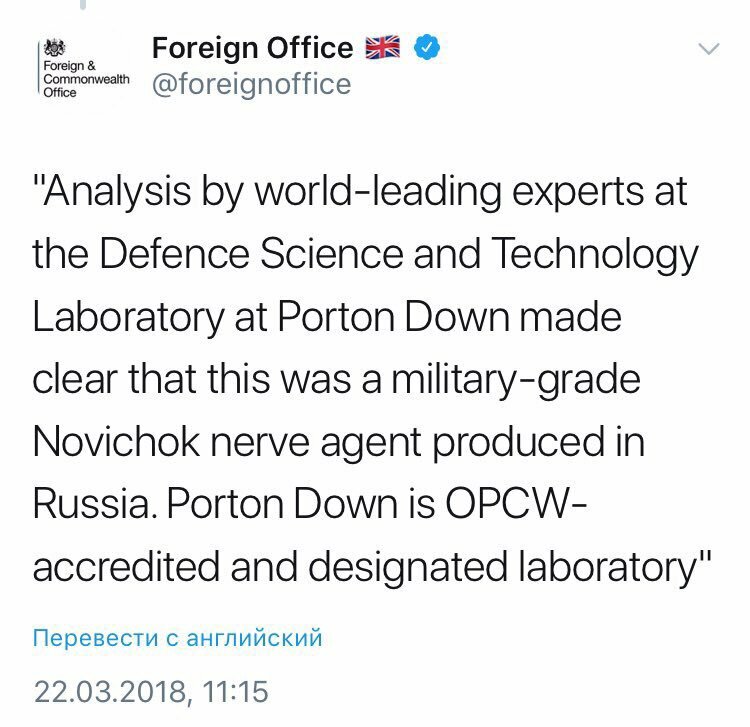 With Secretary Boris Johnson claiming that UK chemical weapons scientists at Porton Down (located mere kilometers from where the Skripals were poisoned, and in the past has killed British soldiers in secret chemical weapons tests) had confirmed that they not only had a sample of the supposed nerve agent that poisoned the Skripals, but that it had been used in this attack, this report continues, Russian intelligence experts found it bizarre that Porton Down then received £48 million for a new defense centre immediately afterwards—but that, apparently, wasn’t enough of a “bribe/payoff” as, just hours ago, Gary Aitkenhead, Chief Executive of the Defence Science and Technology Laboratory at Porton Down, said that while his scientists managed to identify the chemical used in the Skripal poisoning case as a “military-grade nerve agent”, they were unable to determine its “precise source”. It's not beneficial for them if Skripal stays alive. And this girl – she knows nothing. 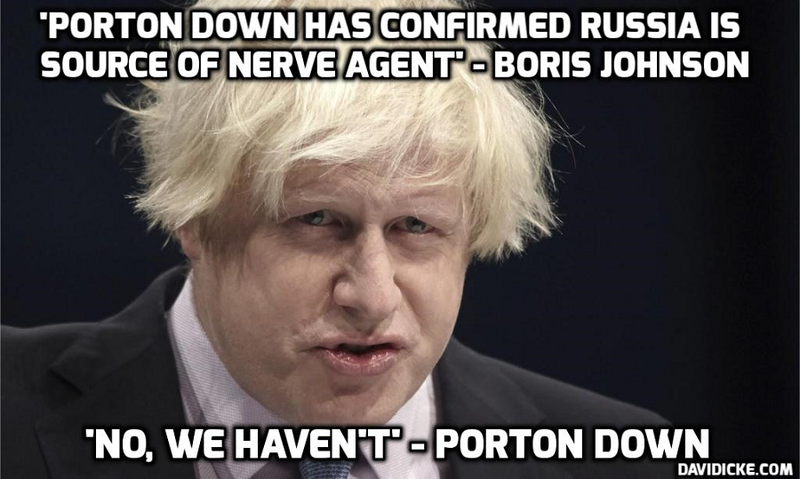 Skripal knows. She simply came to visit her father and got into this. They'll let his daughter walk away, probably. But if she knows anything, she won't get out of it either. To the truest reason behind this “UK poisoning charade”, this report concludes, can be found in the warning just issued by the Head of the Main Operations Department at Russia’s General Staff Colonel-General Sergei Rudskoi who says that “Deep State” aligned factions in the US and Britain are attempting to ignite a “war of all-against-all” in Syria in order to steal its oil fields that these demonic globalists outrageously claim is their right to have (We Took The Oil. We’ve Got To Keep The Oil. 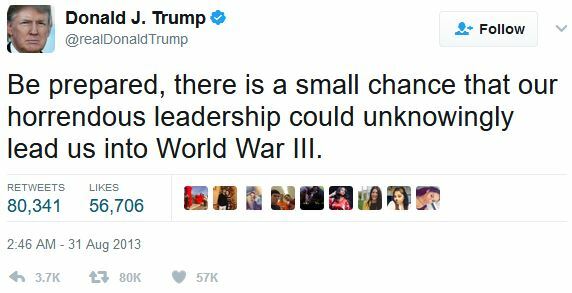 )—but that Russia will never allow to happen, even if it means World War III—and is why President Trump is feverously battling against “Deep State” elements within his own military to leave Syria immediately before nuclear missiles begin to rain down on everyone. President Trump knew years ago what the “Deep State” was planning—let’s hope he can stop them now! April 4, 2018 © EU and US all rights reserved. Permission to use this report in its entirety is granted under the condition it is linked back to its original source at WhatDoesItMean.Com. Freebase content licensed under CC-BY and GFDL.